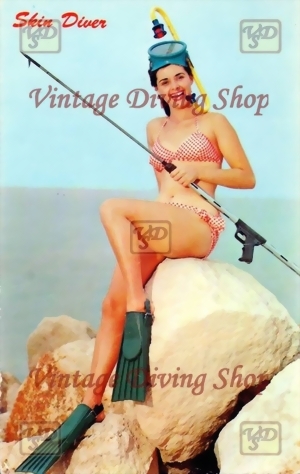 Sie sind hier: Home » Postkarten - Postcards » Women in the vintage..
original Titel: "Women in the vintage skin diving gear, ca. 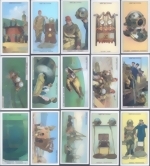 1960´´"
Datum / ÄRA: Postkarte/Fotographie, veröffentlicht um 1960`. 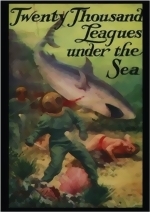 original titles: "Women in the vintage skin diving gear, ca. 1960´"
date / ERA: Reproduktion from an orginal 1960` print.